Men and women all over the country struggle with hair loss for many different reasons. Whether your hair is thinning due to age or genetics, there’s a good chance you’ve considered numerous treatment options. Hair restoration with platelet-rich plasma, or PRP, is one of very few options that is scientifically proven to work. 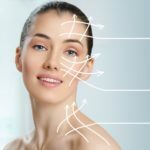 Here, you can learn more about the procedure offered by Vintage Lashes and the reasons behind its explosive popularity. At the heart of the hair restoration procedure is a product known as platelet-rich plasma, which Vintage Lashes develops in-office from each patient’s own blood. Human blood consists of 93% red blood cells, 6% white blood cells, and 1% platelets and plasma. The goal is to put your blood in a centrifuge to separate the platelets and plasma, which will then be utilized during the hair restoration treatment. How Does the Hair Restoration Therapy Work? During hair restoration PRP therapy, the platelets and plasma extracted from the patients’ blood are then injected back into the patients’ scalps to help stimulate the hair follicles. This works for many reasons. Platelets, especially, are helpful in creating new connective tissue and healing the body’s injuries. Platelets initiate repair and help bring stem cells to the injured area. Science has shown that damaged, inactive hair follicles can be healed and stimulated to regrow hair in this manner. It maximizes the number of platelets in the area, thus drawing in stem cells, healing follicles, and stimulating the regrowth of hair in a natural way. While Vintage Lashes isn’t the only location that currently offers PRP hair restoration services, there are some advantages. Most other service providers only inject the plasma into the areas experiencing significant thinning or hair loss. At Vintage Lashes, the belief is that this limits the area being treated, which may not provide the desired results. Instead, the team utilizes a patented machine with a needle attached to a tube that holds the plasma. The team member performing the procedure can control the amount of serum delivered to each area, delivering more where it is needed and less where it is not. In just 10 minutes, the machine delivers up to 40,000 punctures. During the first visit, you will participate in a consultation and a blood draw from which staff members will separate your platelets and plasma. Next, the technician will simply place your serum into the patented machine and go over your entire scalp, using more serum in places where hair is thinnest and less where it is not. 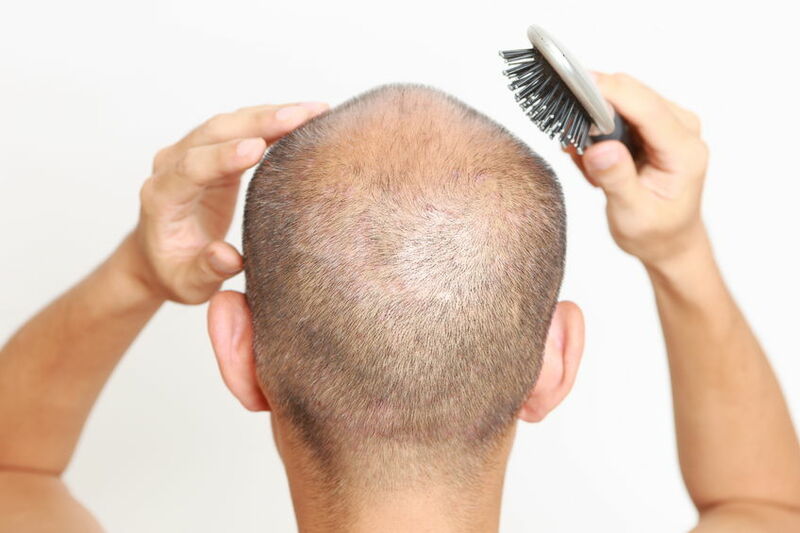 Patients have experienced a great deal of success with this technique, and there is even evidence to suggest that treating the scalp in this way could slow or stop thinning in areas where it is not yet noticeable, too. 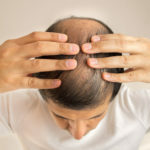 Hair restoration PRP is not an immediate quick fix for hair regrowth, but it certainly can prevent future hair loss and stimulate the natural regrowth of hair over time. Feel free to visit the Vintage Lashes website for more information or to book your consultation.